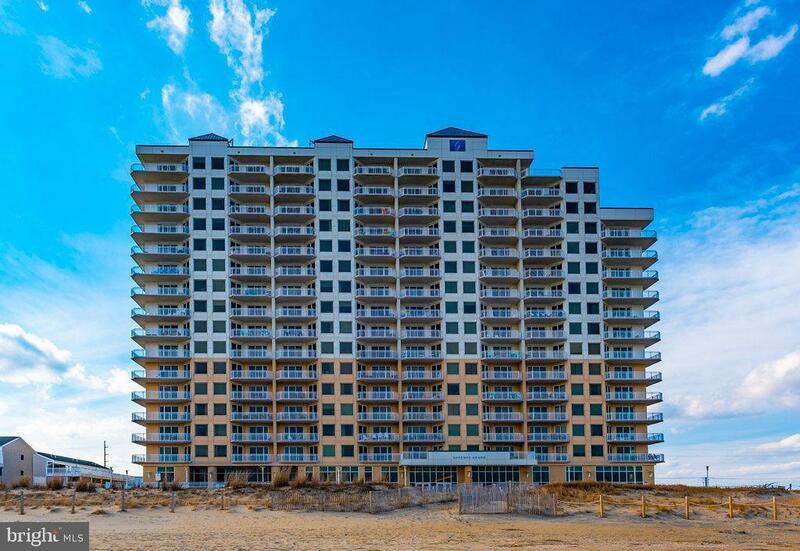 Welcome to the Gateway Grand, an exclusive ocean front sanctuary. 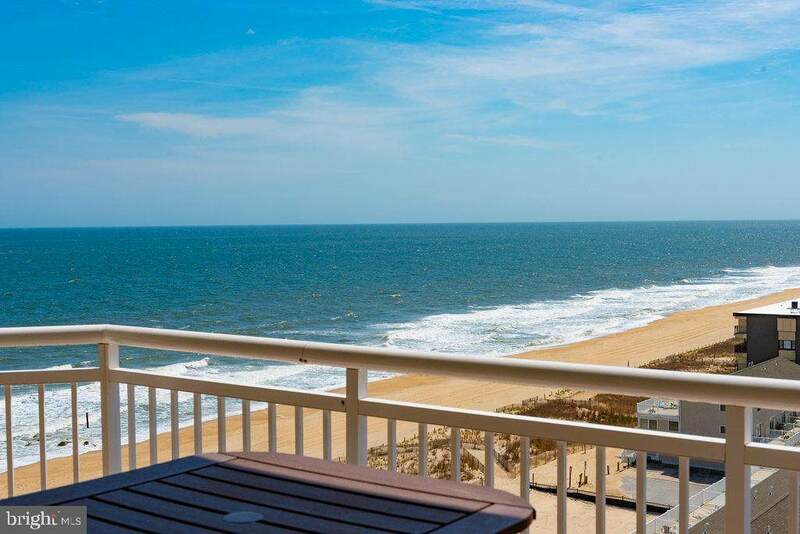 You deserve a condo this special, 3 bedrooms, 3 full baths, ocean view master suite, open living space, gourmet kitchen, custom window treatments, sleek decor with elegance and comfort. Located in the south east corner, with ocean, bay and city views to enjoy the sunrise and sunset. The Gateway Grand features on-site professional management, engineer staff, security staff, and custodial staff. In addition to the indoor pool that is heated and open year round, there is also a 24 hour fitness center, and kid's club room. 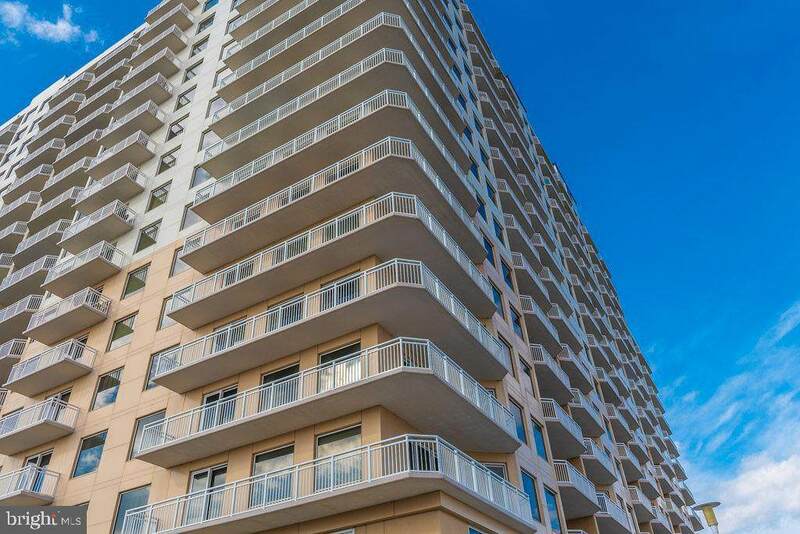 Take advantage of a deeded private beach storage locker located on the mezzanine floor of the building designed to hold beach toys, bikes, etc. 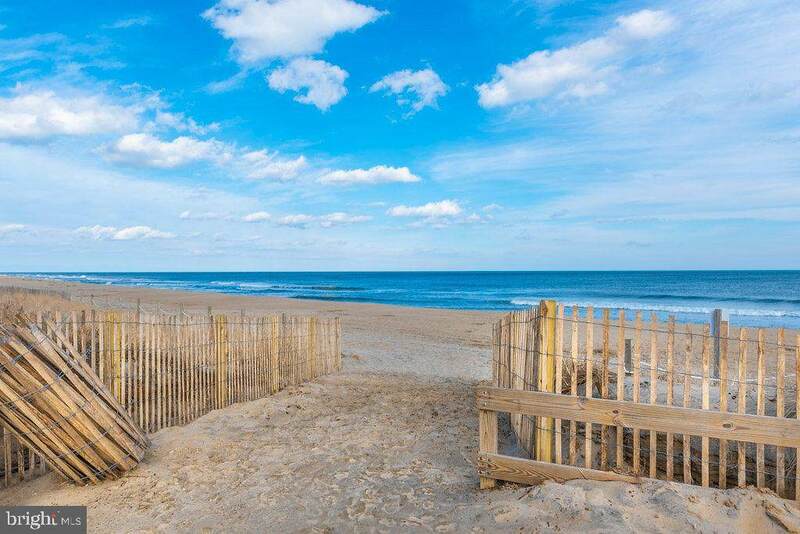 This ocean front oasis is a must see when considering luxury living in Ocean City.